If you’re looking for quality party rentals, you’ve found them at Skyline Event Rentals. 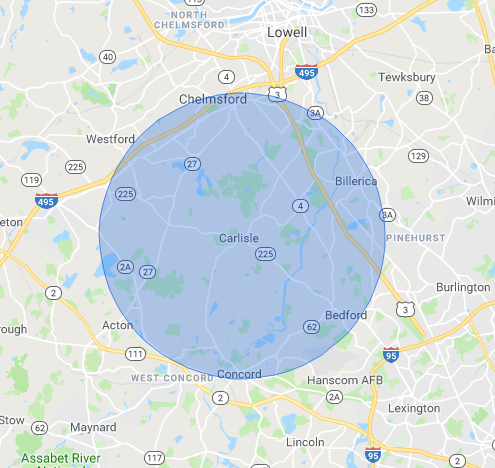 We are a family-owned and operated company in Carlisle, outside of Boston, Massachusetts. Our small business was founded by Pat Murphy and Mike Morello, who strive to serve each of our customers throughout their planning process by providing tent rentals, tables, chairs, and a personalized customer service. We know that planning and hosting an event requires a significant amount of time and effort, that’s why we’re here to help you decide exactly what you need. In order to receive a timely quote from us, please fill out the form below.